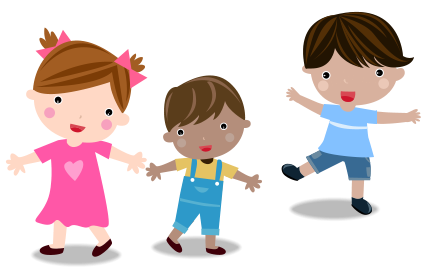 Zion Children Academy is a privately owned and operated day care learning center located in Miami, Florida. We provide a safe family-like learning environment that provides a well-structured learning program replete with age-appropriate programs and activities designed to nurture the potential of children ages 3 months to 5 years. The center is proud to provide comfortable and spacious rooms, proficient teachers and caregivers, landscaped gardens and playground, sufficient books, toys, and multimedia facilities, and more kids to interact with. Thus, we create activities, and we hire the best educators and caregivers to use these facilities to meet every child’s needs. It is our mission to mold children into a better person. We do not only reinforce their mental abilities but their character as well. We believe that success is not only achieved with intellectual excellence. Character is of equal importance with intellect in achieving success. 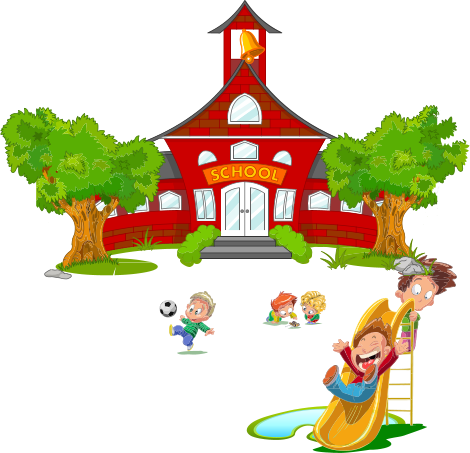 Zion Children Academy is staffed with courteous, responsive, and loving staff who will guide your young ones through the day in fun and learning.